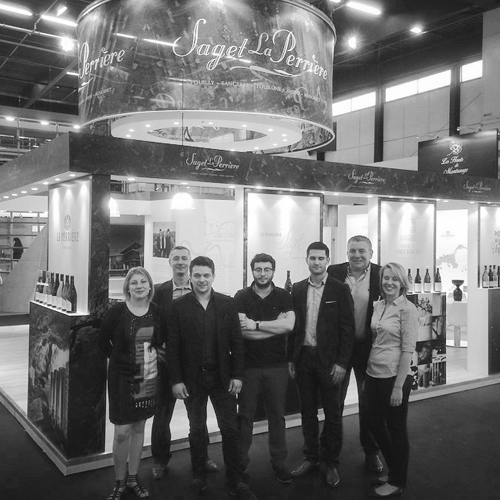 The wine house Saget Laperriere and there team were present at Vinexpo 2015 in Bordeaux. During which we were very happy to finally present the work that we have done on domaine de Terres Blanches throughout this year. Our wines are now available for sale, at wine merchants and restaurateurs.